The time to act is now, if you want to be swimming this summer with Endless Pools. With Endless you’ll feel confident when engaging our services to transform your backyard and build the swimming pool of your dreams. Landscape Design – what do you envisage your backyard to look like when finished? 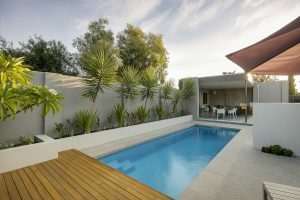 As a Victorian SPASA (Victorian Spa and Pool Association) member and a registered Pool Builder we guide you through the entire process from planning to completion. Our experienced and knowledgeable Pool Consultants will outline all involved with installation included planning, permit requirements and installation costs which provides you an overall understanding and peace of mind. Our installation schedule is booking fast, so if you would like to be swimming this summer then book an appointment with our Pool Consultants today. See the range of Endless pools. Our swimming pool showroom is located at 15 Chapel St, Lynbrook.